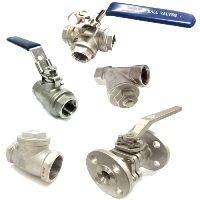 Having difficulties looking for wafer type dual disk check valves? We can help you because we have all sizes. Wafer dual disk check valves are made in accordance to API 594 standard for low pressure application. 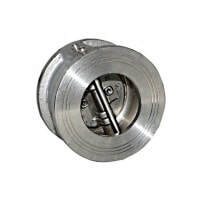 It is designed with two spring loaded plates that hinged on the central pin. The plates need low pressure of flow to open and close when the flow ceases and before the reverse flow occur.